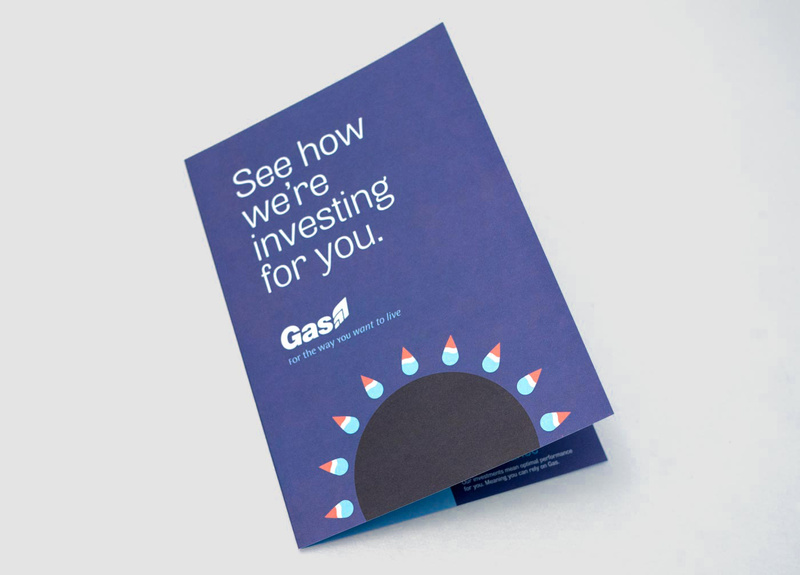 An informative booklet has been created to communicate the investment made by the International Energy Group through Guernsey Gas and Jersey Gas. 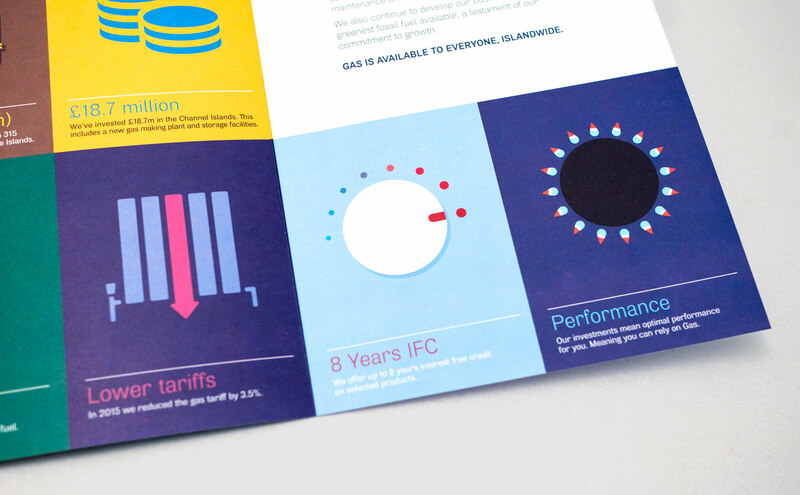 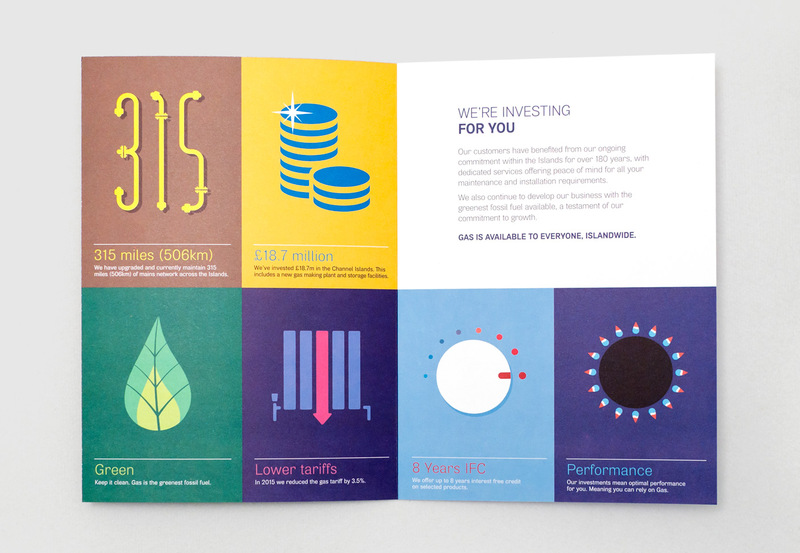 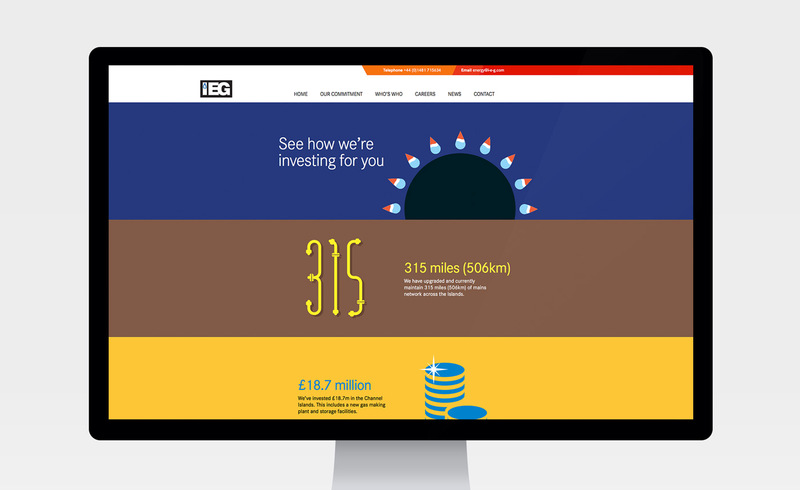 The info-graphic led design focuses on the Group's investment both in monetary terms, with the ongoing upgrading of the gas network across the islands and new storage facilities, together with customer benefits such as reduced tariffs and environmental credentials. 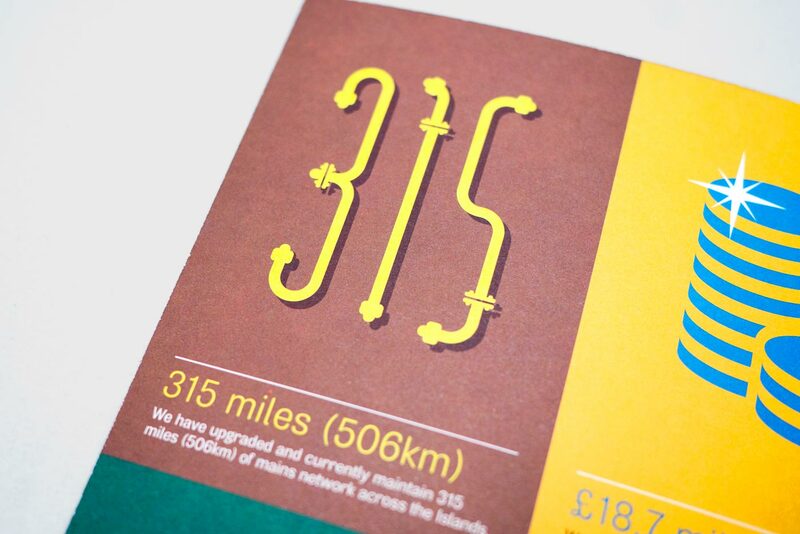 The overall theme of 'investing for you' underlines the ongoing commitment after operating in the islands for over 180 years.